Every year, billions of animals travel long distances in a process called migration. Although animal migration has occurred for millions of years, and is the largest biological event on Earth, there is still a lot that scientists do not understand. Songbird migration is especially difficult to track because most birds travel alone at night. 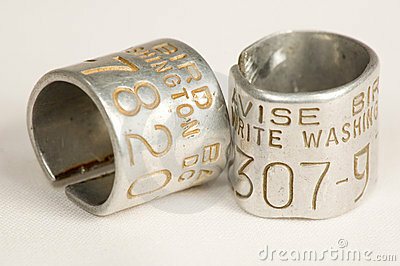 Previously, scientists used unique identification markers called bands to track birds. Banding is a very limited technique, as it only provides scientists with two locations of the migratory routes. This technique provides no information on how the birds got from point A to point B.
Kira Delmore, a PhD student at the University of British Columbia, used cutting-edge technology called light-level geolocators to track the migration of the Swainson’s Thrush from June 2010 to July 2011. She found that Swainson’s Thrushes in Vancouver and the Sunshine Coast took dramatically different routes to reach their wintering grounds than birds in Kamloops. “A migratory divide is something where two populations come into contact but they migrate in different directions. [Previous studies] suggested that a divide existed and we’ve been able to confirm this with the geolocators… it’s really the first time that this has been done,” said Kira. 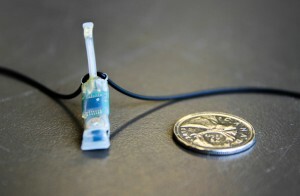 Geolocators weigh about four grams and record light intensity data that researchers use to estimate location. Using this information, Kira was able to determine the different migratory paths taken by both groups of the Swainson’s Thrush. 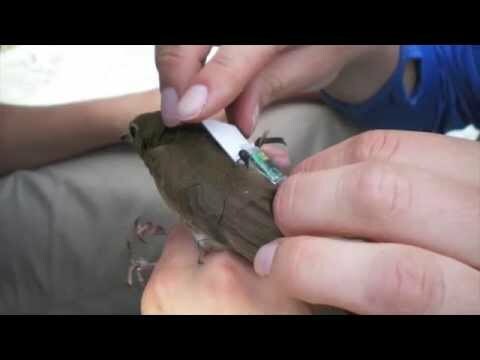 This video contains more information on geolocators, how researchers catch birds, and discusses a special type of migration called loop migration that Kira was able to document. Not only do songbirds provide natural music, they are important for the ecosystem. If we continue to see declines in their populations, many other species will also suffer. The following podcast contains more information on the importance of songbirds and their conservation. 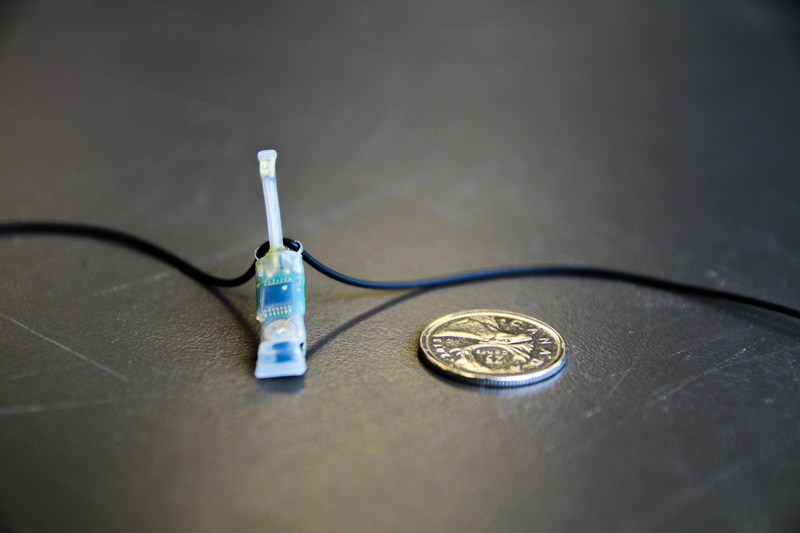 Light-level geolocators are smaller than a quarter, yet are poised to help solve a mystery as large as the Earth itself. It stands as a testament to the power of science; its ability to use something so small to help understand something so big. Delmore, K. E., Fox, J. W., & Irwin, D. E. (2012). Dramatic intraspecific differences in migratory routes, stopover sites and wintering areas, revealed using light-level geolocators.Proceedings. Biological Sciences / the Royal Society,279(1747), 4582. 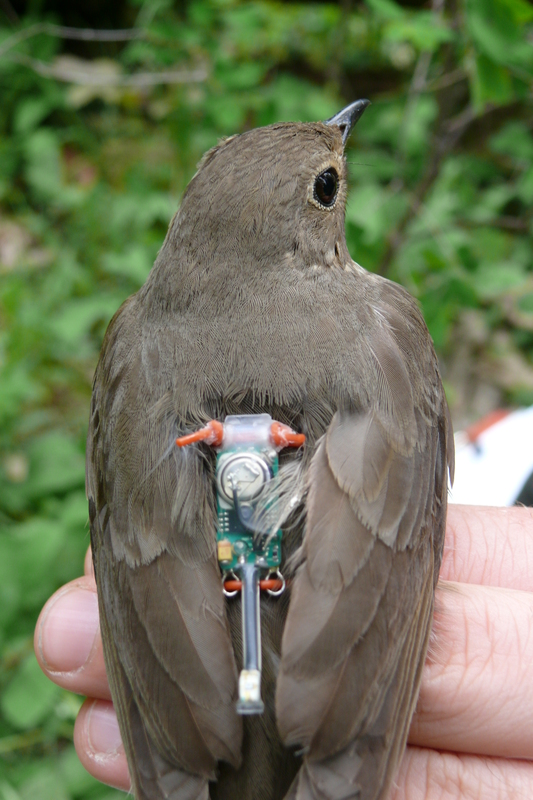 This entry was posted in Biological sciences, Outreach project, Science communication, Science communicators, Science in the news and tagged Bird migration, Conservation, Kira Delmore, Light-level geolocators, Migratory divides, Swainson's Thrush. Bookmark the permalink. This work by http://blogs.ubc.ca/communicatingscience2013w212 is licensed under a Creative Commons Attribution-NonCommercial-NoDerivs 2.5 Canada.